What is an isz file and how do I open an isz file? A Zipped ISO disk image file is also called a compressed disk image file, and these Zipped ISO disk image files are integrated with disk image encoding and compression standards proprietary to the EZB Systems UltraISO software. 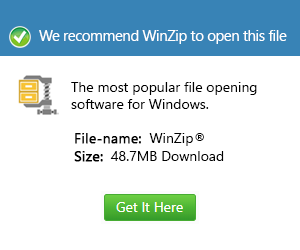 These Zipped ISO disk image files may contain compressed file structures and data similar to the content of an uncompressed disk image file, such as an ISO file, with the only difference being the compression specifications implemented into these Zipped ISO disk image files, commonly done to reduce the size of the file and allow easier and more convenient distribution of the ISO disk image through Web resources or via offline materials like DVDs, CDs and other external data storage devices. AES256 encryption can also be used to implement encryption functionalities into these ISZ files, and protecting an ISZ file against illegitimate access with a unique password is also possible. Dividing these ISZ files into smaller segments for multiple disk storage is also supported by files in the ISZ format, which are affixed with the .isz extension. The DT Soft DAEMON Tools software implements support for these ISZ files.